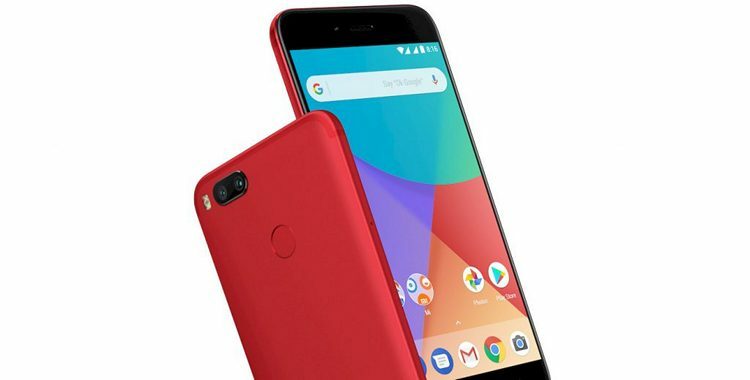 Launched back in October, Xiaomi’s Mi A1 marked the return of Android One after an utterly forgettable debut back in 2014. The device has widely been praised for bringing quality hardware, great build and pure Android with the promise of quick updates at a price that made it one of the best value-for-money smartphones in the market. In our review of the Mi A1, we were so impressed with it that we called it ‘Android One Done Right’, and not without reason. While the device was initially only offered in Black, Gold, and Rose Gold, the Chinese smartphone major has now added a ‘Special Edition Red’ version that was initially debuted in the Philippines not so long ago. In case you’re wondering about the internals, rest assured that it has the exact same hardware as the earlier models. 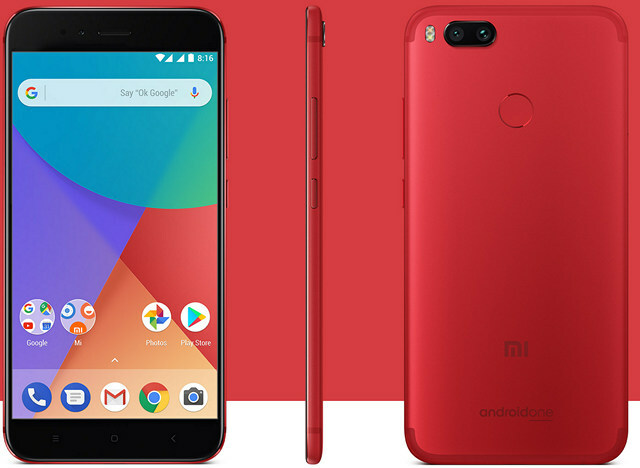 While the Mi A1 ‘Special Edition Red’ has been priced at Rs. 13,999 (4GB, 64GB) just like the other devices in the lineup, it will be available at just Rs. 12,999 after a flat Rs. 1,000 discount during the No. 1 Mi Fan sale on December 20th and 21st. The device is currently only listed on Mi.com and not on Flipkart, which is Xiaomi’s the official online retail partner for the Mi A1. We couldn’t independently verify whether the device will be up for sale exclusively on the official Xiaomi web-store or on Flipkart as well. So, if you are planning to get the Mi A1 and that too in the brand new Red variant, you should get one at Xiaomi India’s No.1 Mi Fan sale tomorrow.